From immersive fire garden installations to ancient Azerbajani operas, these are the things you'll want to have tickets for this October. 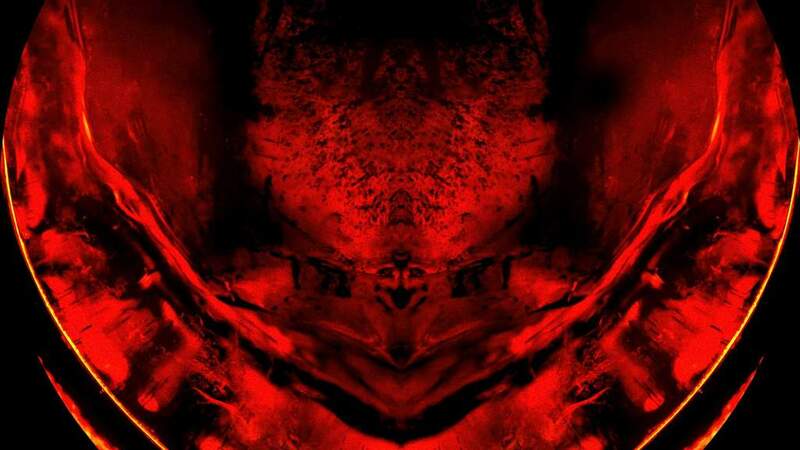 Step through hidden doors into a garden wreathed in flames at Melbourne's annual celebration of creativity and chaos. Taking over the city from October 3-22, this year's Melbourne International Arts Festival program looks guaranteed to astound, packed with art, music, theatre, dance and more to fill your spring nights with wonder. The festival team has outdone itself again, delivering a lineup that crosses continents and artistic mediums alike. 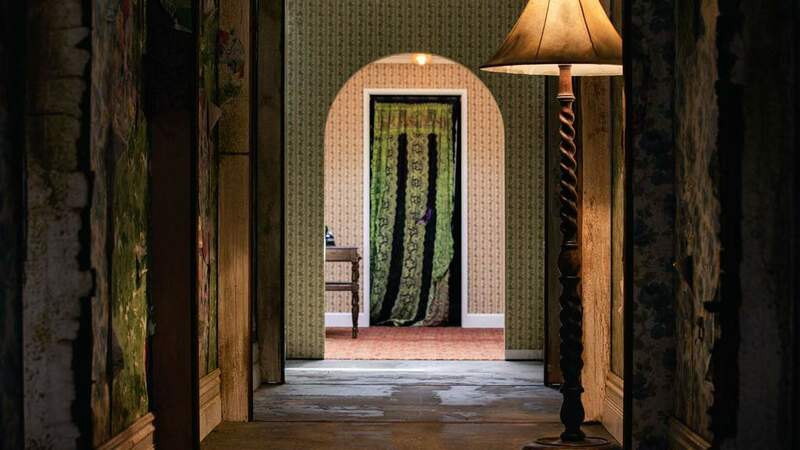 In addition to Christian Wagstaff and Keith Courtney's 1000 Doors and Compagnie Carabosse's Fire Gardens, standout works in 2018 include an experimental audio piece by Japanese artist Asuna, an epic dance-opera sung completely in Azerbajani(and referenced as the OG Romeo and Juliet), and an immersive multimedia show at the Melbourne Planetarium directed by local writer, poet and broadcaster Alicia Sometimes. 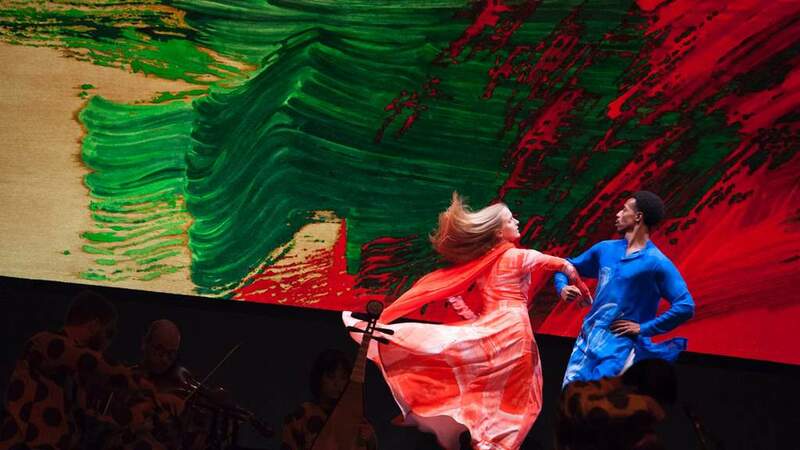 The premiere dance event at this year’s Melbourne Festival arrives courtesy of legendary music act Silkroad Ensemble, and is inspired by one of the oldest love stories known to man. The doomed romance of Layla and Majnun predates Romeo and Juliet by over 1000 years, and is brought vividly to life in this epic dance-opera sung entirely in Azerbaijani. The production has been crafted by some big names: choreographer Mark Morris draws on ballet, modern and folk dance to create a style that’s entirely unique, while a dazzling set design by late British painter Howard Hodgkin matched the dancer’s flowing costumes. There will only be five performances at the State Theatre, and the more affordable tickets start at a reasonable $39 for under 30s and $49 for everyone else. An absolute must-see of the festival. Let’s see what’s behind door number one. Or how about door number 1000? After blowing our minds last year with the incredible House of Mirrors, Australian installation artists Christian Wagstaff and Keith Courtney are headed back to Melbourne Festival with the fittingly named 1000 Doors. Visitors will choose their own adventure, cutting a path through an endless labyrinth of doors, screens, portals and gateways in the Arts Centre Forecourt. No two people will experience the work in quite the same way once they step across the threshold. 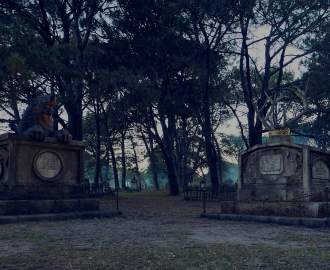 While there’s no word yet on what you’ll encounter on the way — hopefully no deathly four-guard, two-door riddle, à la Labyrinth — the artists have hinted to ghosts, time-travelling and “inhabitants past”. We suggest you have your wits about you. In 2018, Melbourne will be set aflame. Sort of. For years, acclaimed French art collective Compagnie Carabosse have lit up iconic public spaces from Stonehenge to The Kremlin, bringing light and warmth to the cold dark night with flaming urns and fiery sculptures. Now the artists are heading our way as part of Melbourne Festival to take over the Royal Botanic Gardens for four spectacular nights. 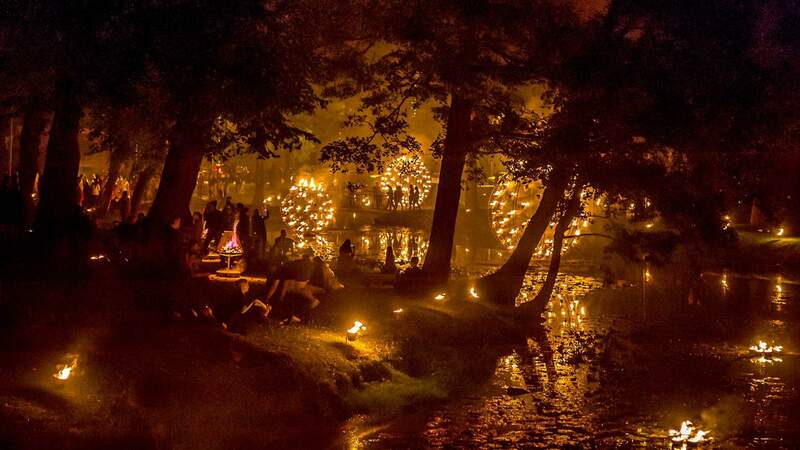 Accompanied by an otherworldly soundtrack, visitors will traverse the vivid landscape made up of more than 6500 fire pots, along with a 120-metre-long burning river. Tickets are $25 for entry at either 7.30pm, 8.30pm or 9.30pm each night. The festival recommends that you leave an hour to explore the garden, and there will be food and drink stalls set up for you at the end. Just don’t knock anything over. Experience the past, present and future of the circus, up close and personal. Taking over the Royal Botanic Gardens as part of this year’s Melbourne Festival, Lexicon is the latest acclaimed work from No Fit State, the UK’s leading large-scale contemporary circus company. From clowning and juggling to gasp-inducing, death-defying trapeze work, the show promises to both embrace and subvert 250 years of big top tradition. The landmark musical work from Japanese sound artist Asuna delivers exactly what it promises. 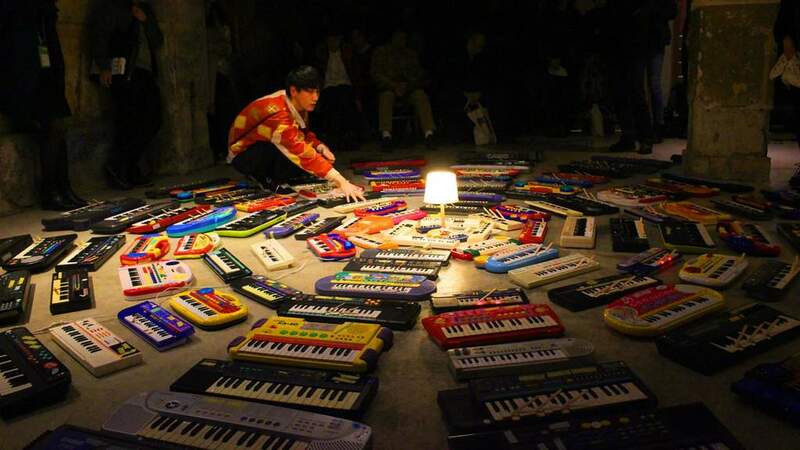 With 100 battery-operated keyboards at his disposal, the artist weaves an aural tapestry, producing a wall of sound that’s been described as “an undulating sonic harmony both mesmerising and mysterious”. The 90-minute piece will be performed at The Substation in Newport from October 10–13 at part of Melbourne Festival 2018. The detection of gravitational waves was a watershed moment in astrophysics, with the 2017 Nobel Prize for Physics awarded to the team responsible for confirming their existence. 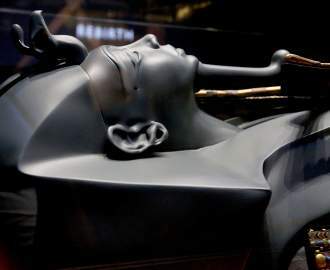 Now, their discovery provides the inspiration for an immersive multimedia experience at the Melbourne Planetarium as part of this year’s Melbourne Festival. Directed by local writer, poet and broadcaster Alicia Sometimes, Particle/Wave will draw on the work of poets, musicians, scientists, and sound and video artists for a unique exploration of the forces that keep the universe spinning. A theatre experience unlike any other, Flight shapes up as one of our most anticipated works on the 2018 Melbourne Festival program. Adapted by Oliver Emanuel of Scottish theatre company Vox Motus from Caroline Brothers’ novel Hinterland, the play tells the story of Afghan brothers Aryan (aged 15) and Kabir (aged eight) as they make their way across Europe in search of a better life. 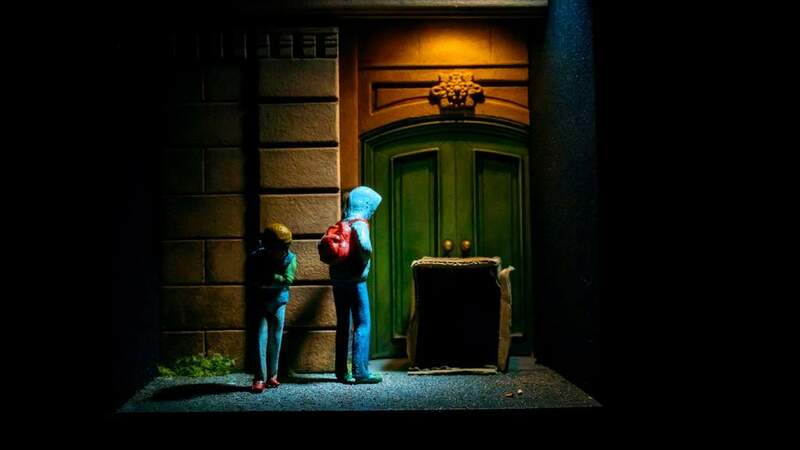 The subject matter is timely, but it’s the method in which the tale is told that really makes it stand out, with each audience member sitting in their own private booth as the story unfolds via a series of immaculately crafted dioramas. Top image: Fire Gardens, shot by Regina Marcenkiene.